Awesome info !!! Thanks for that. 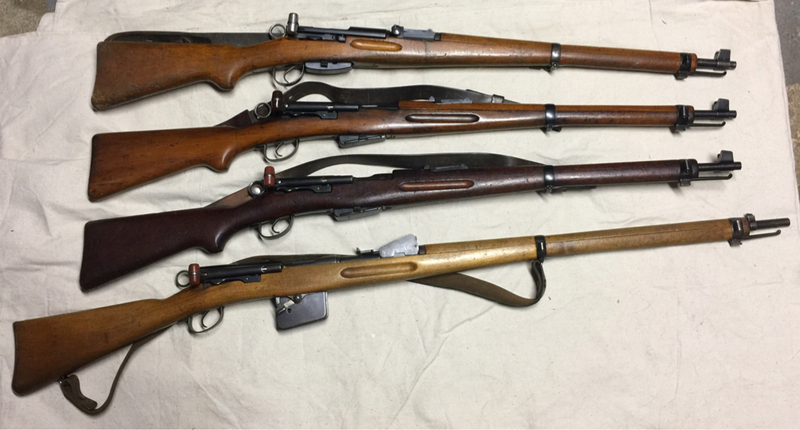 I love Swiss rifles and can't see myself not buying more. I also reload for my 7.55x54.5 M1889. Ned Christiansen wrote: Hey if you don't mind, where did you get the primers? Thanks. Got lucky on Gunbroker. The guy sold out in hours. I just keep checking every week. Cattus Borealis wrote: Nice shooting man! vandle wrote: That's a great example, enjoy shooting it. 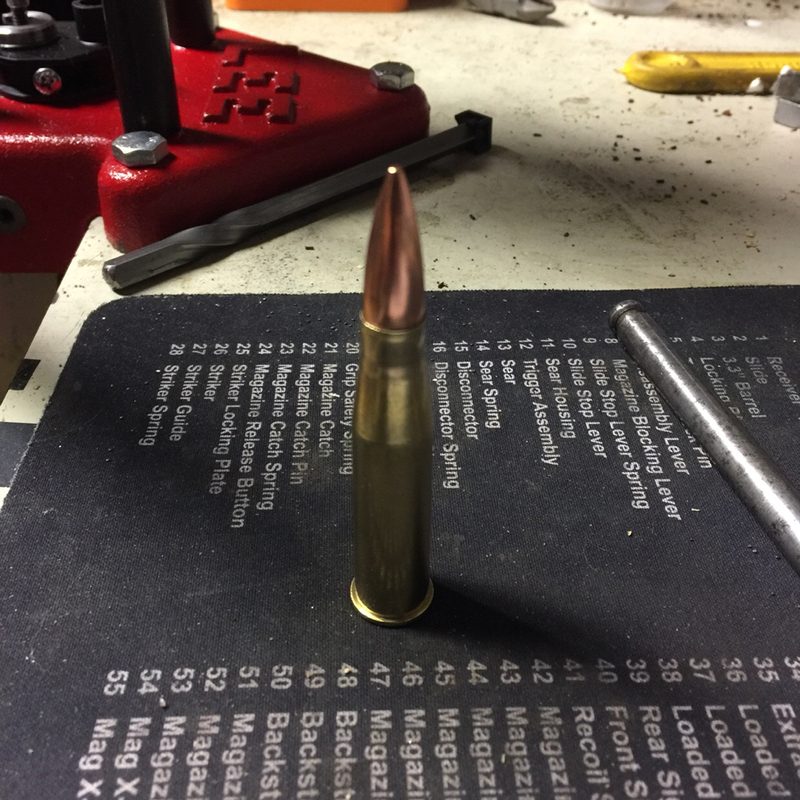 Topic: Pet loads for 8x56R and m95/30 "stutzen"? 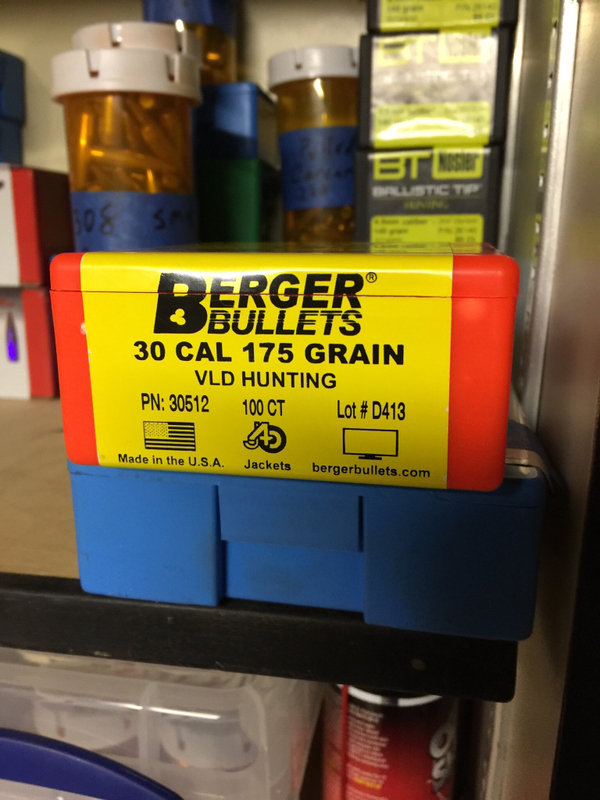 Still using the Berger 175 VLD with great results. These bullets are rumored to be close to the GP11 bullets in performance.